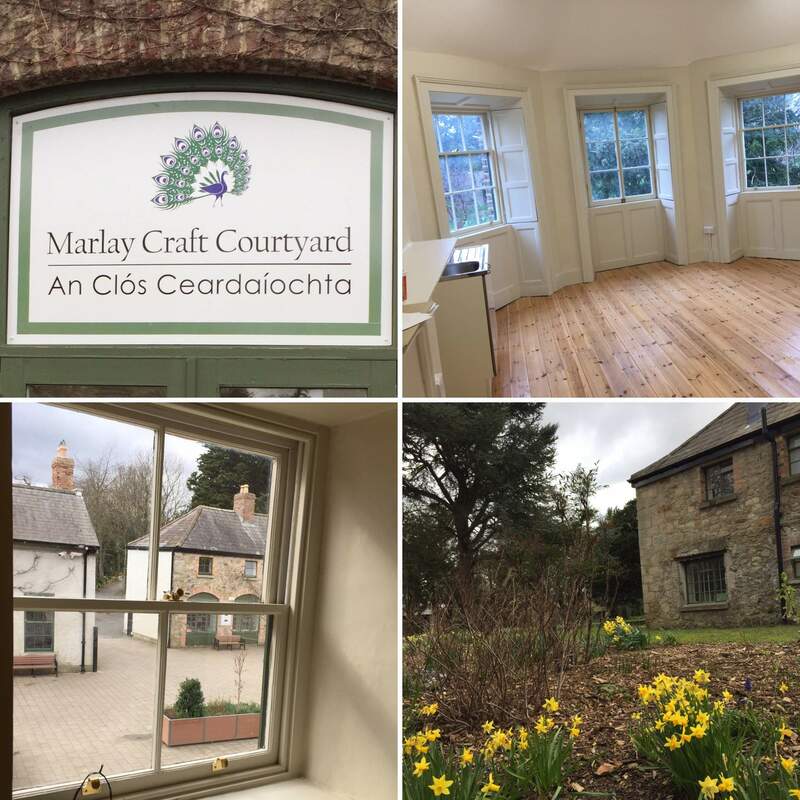 After 10 years, I’m really excited to announce that Helen’s Paperie is expanding and will be opening a fabulous new studio at The Craft Courtyard in Marley Park, Dublin 14. It’s taken a few months to finalise but it’s finally happening, opening this April. This new opportunity is a big step but I’m looking forward to joining the creative community that the craft courtyard offers. The extra space will allow for new design and creative developments including Art & Craft classes (for kids too).